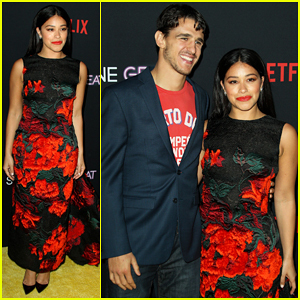 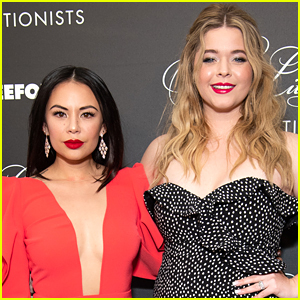 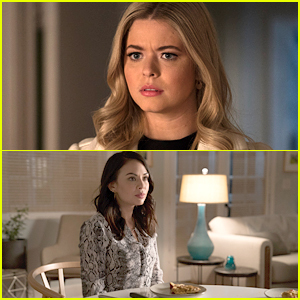 Sasha Pieterse Shares The Funny Story Behind That Pie Scene in ‘The Perfectionists’ Premiere | Janel Parrish, Sasha Pieterse, Television, The Perfectionists | Just Jared Jr.
You wouldn’t think that the famous pie scene with Sasha Pieterse and Janel Parrish would actually have a funny back story – considering it’s a scene with Ali and Mona – but it does! 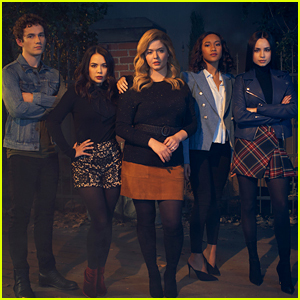 In an interview with EOnline, Sasha opened up about her fave scene from the premiere of The Perfectionists and it was that one, all because of that pie. 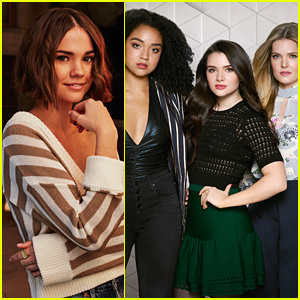 Ashley Benson & Troian Bellisario Might Direct Possible 'Perfectionists' Season 2! 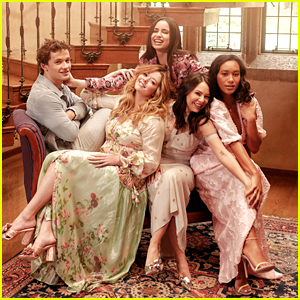 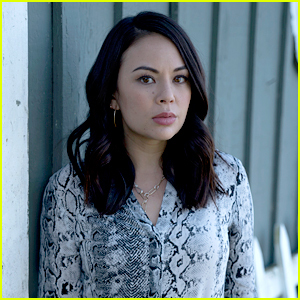 Janel Parrish Spills 'The Perfectionists' Secrets To Her Husband! 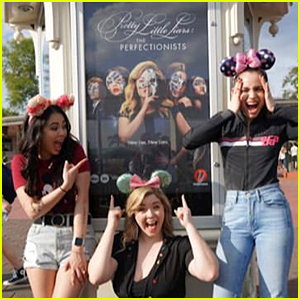 Sofia Carson, Janel Parrish, & Sasha Pieterse Bring 'The Perfectionists' to Disney World! 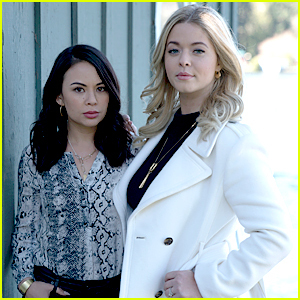 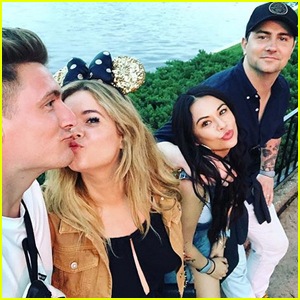 Sasha Pieterse & Janel Parrish Double Date in Disney World!